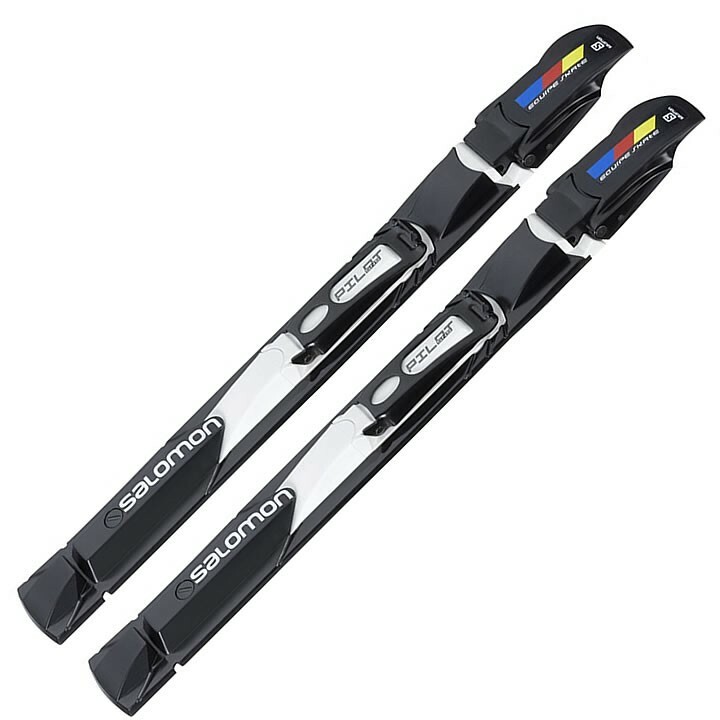 The Salomon Pilot Equipe race skate binding with maximum control and power, minimum weight. I have the salomon boots from a few years ago with two bars underneath. will this binding work with these boots.? a local nordic ski shop said these are no longer in use. which I find hard to believe. Yes! That information is not correct and these boots and bindings are still in use and production.